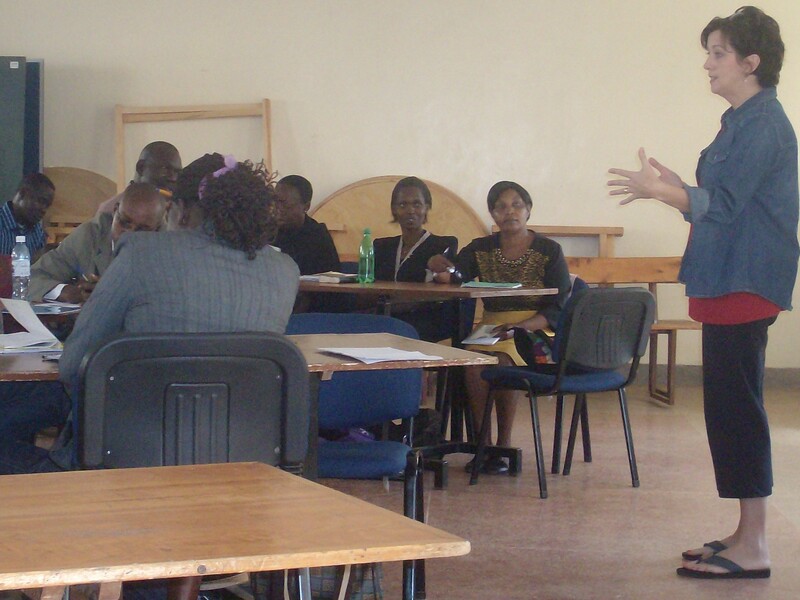 We just spent two weeks in Kenya offering pastoral care to the SIM South Sudan team and some members of SIM Kenya. We had over 73 visits with missionaries during that time. The Lord constantly refreshed and renewed us thanks to your prayers. Also during those two weeks, Stacey was able to help lead the Advanced training of 20 South Sudanese in the Trauma Healing program. Mark took part in leading another class on Security and Situational Awareness. Keep in mind that the situation in South Sudan remains highly tenuous. 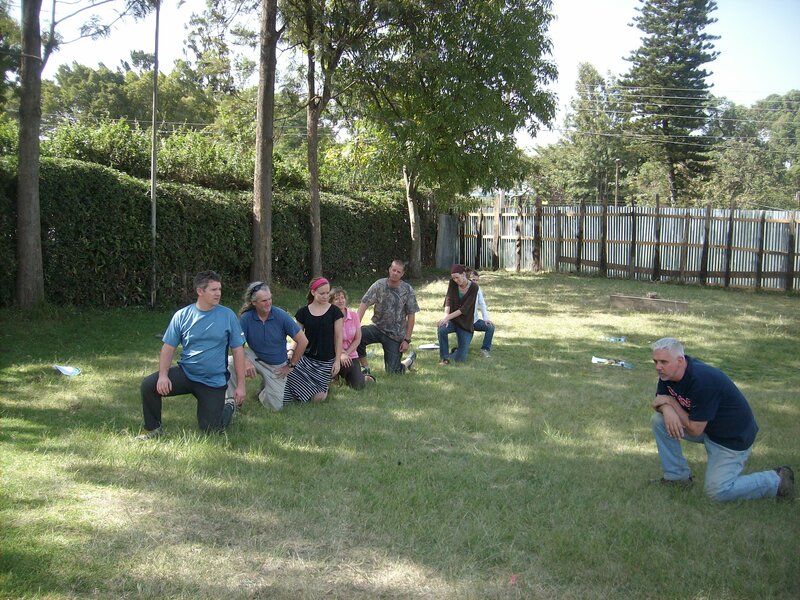 Since there is always the potential for conflict, personal security training is important for all team members. During our time with the team, we were also able to share the team results from a cross cultural stress assessment survey (CSA)and use these to help the team brainstorm good strategies for minimizing stress in the three key areas we identified from their report. It was a useful tool and lead to some great discussion. Besides the stress-assessment, Mark also lead a session on Internet Accountability. The next few days were spent at the annual Spiritual Life retreat. The worship team this year came from Scotland and the speaker was SIM’s UK Director. 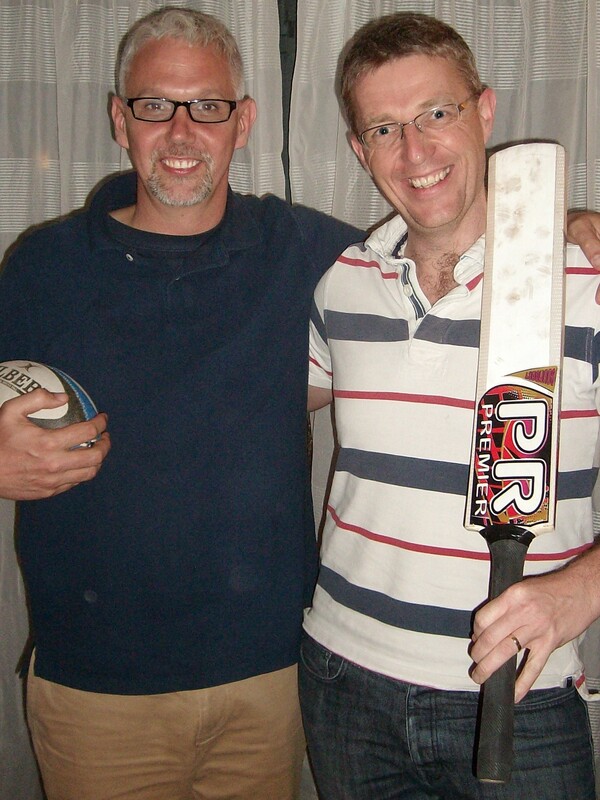 Mark really enjoyed getting to know Steve -and may now finally be won over to cricket and rugby! Words cannot express how deeply we as a family are appreciative of your empowerment of their ministry. This past week we had our annual spiritual life conference for our team and Mark and Stacey came out to offer member care to our team. This was such a healing ministry for us personally and the team as a whole. It was at times hard to find Mark and Stacey as they went on countless walks, and drank countless coffee listening, advising and praying with many in a confidential way. My husband and I met with them to review our safety policy and get input from someone outside of leadership (with jobs to fill) as to good and healthy ways to engage as a family those we so dearly love while evaluating our child’s safety and well being. We really needed and valued from their advise, counsel, and empathetic listening ears. The number one reason missionaries leave the field is due to conflict with other missionaries and Mark and Stacey’s mediation and conflict resolution training have been so invaluable. Often it is just the simple act of listening that allows us to release the hurt done against us, even if it in unintentional and focus on what God has called us to do. In sending and supporting the Conards you send and support each of us as we serve. Thank you! It was difficult for me (Stacey) to leave at the end of two weeks, but at the same time I was ready to get back home to the kids! 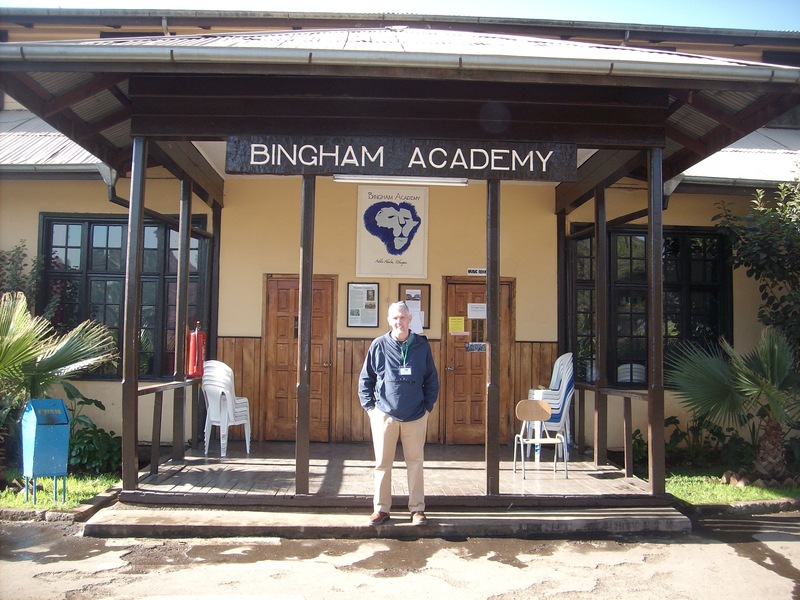 Mark continued his travels on to visit the SIM Ethiopia team which has almost 150 members -from all over the world! He wrote this after arriving in Adis Ababa:I(Mark) just arrived at the guest house in Ethiopia. 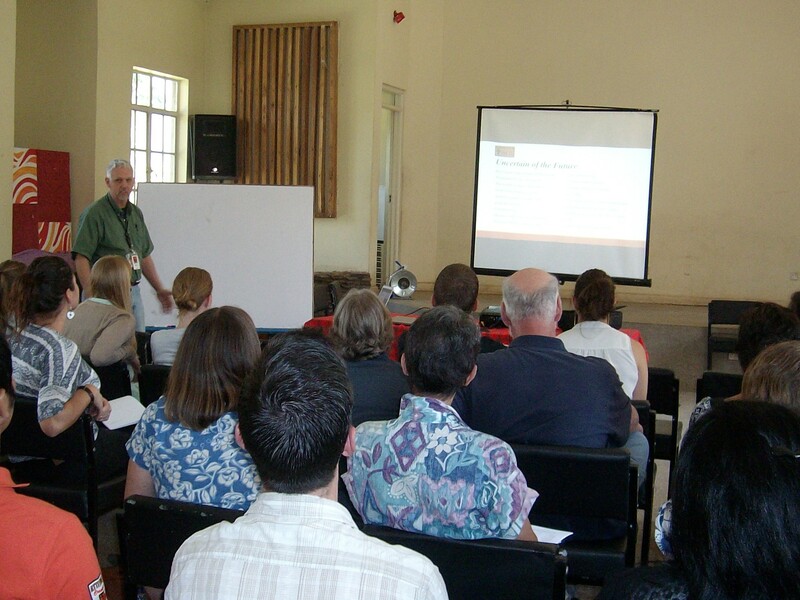 The night I arrived I was scheduled to speak to the new arrivals about how they can stay healthy on the mission field. I would tell you what I talked about, but I can barely remember, I was so tired I could barely keep my eyes open. After it was over I went to the guesthouse and slept like a rock, but then I had another presentation I was scheduled to give at 0830 the next morning. I was so thankful to God that this meeting with the Ethiopia leadership went well. I was given two hours to talk about what it is I and the member care team do for teams on the field. I discussed, the CSA Test, Mediation training, Trauma Healing, and Chaplain/Pastoral Care. A lot of great discussion came out of that meeting and it ended up going over in time because there were so many questions. Praise the Lord! I have already been meeting with missionaries since my arrival two days ago and I already have more appointments scheduled to meet with others in the days to come. I am also scheduled to fly to northern Ethiopia to meet with a team up there on Monday. Please be praying for the flight and for the meetings with this team. Blessings. 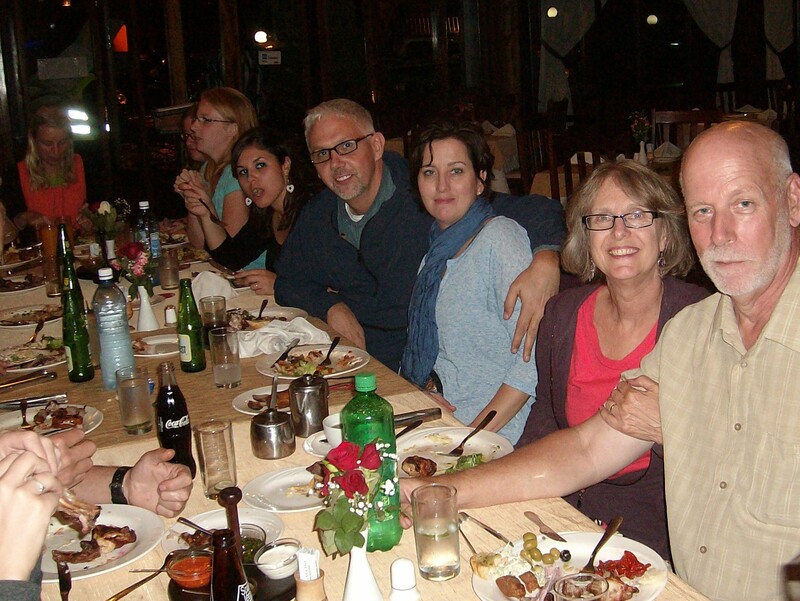 Mark will be in Ethiopia until February 7th and then on to a Global Member Care Conference in Turkey. He flies home on the 15th of February. Mark and I have officially been invited to return and provide Pastoral care for the SIM Ethiopia team’s Spiritual Life Conference Dec 28th later this year. Blessings Mark, on the rest of your journey, and love to you Stacey!! Miss you!